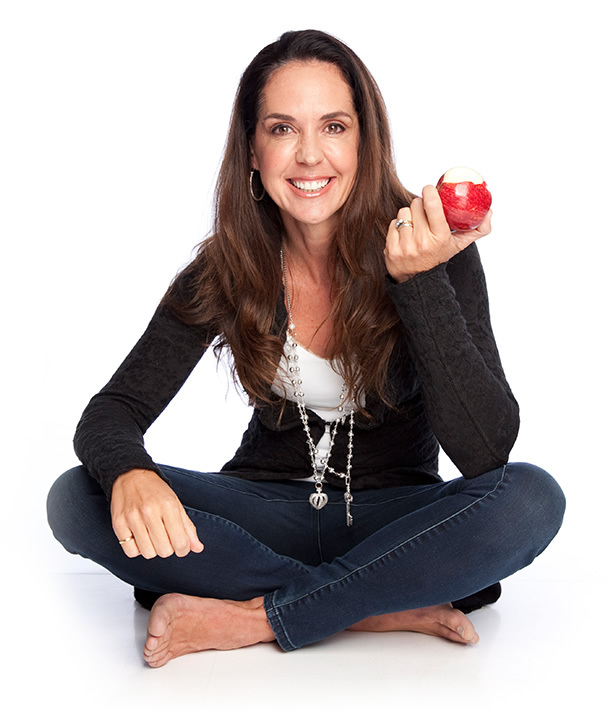 Janine Allis is the founder of Boost Juice bars, which is one of the largest juice bars in the world. 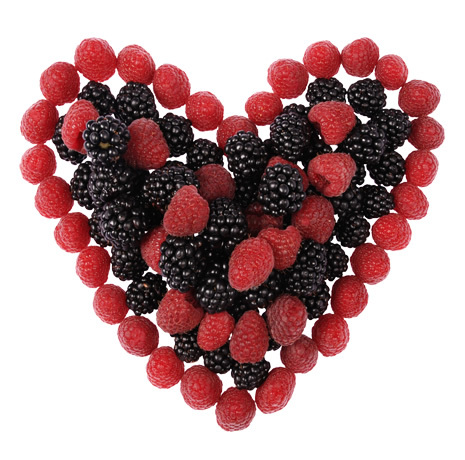 With over 550 stores in 14 countries, Janine’s vision of getting more fruit and vegetables in people’s diet with loving life along the way is now a reality, with over 2 million smoothies or juices sold every month. Janine never started as an entrepreneur, she is more of an adventurer at heart, travelling the world as a young Aussie backpacker in the 80’s, working from as a camp counselor in San Francisco to a Stewardess of David Bowie’s yacht. In 1999 she, along with her husband Jeff, had a vision to “do retailing differently”, delivering a unique customer experience based on the “love life” philosophy. In 2000, Boost was born. 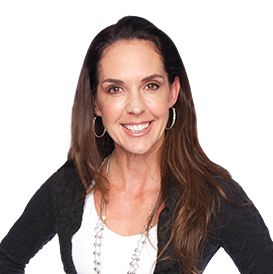 Janine’s leadership style is natural, warm, giving and extremely demanding, which has created a high performance culture in her business, achieving amazing results. Janine and Jeff were looking at expanding upon the Australian Boost business. The strategy was to utilize the solid foundation that had been created with Boost to be able to bolt on new and exciting brands and enable them to maximise their growth potential. Salsas Fresh Mex Grill was the first, and in 2007 they purchased a 4 store business and now has almost 50 stores Australia wide. In December 2012, Retail Zoo acquired CIBO Espresso, the Italian espresso bar franchise that has wowed Adelaide for 17 years. CIBO Espresso shares the simple pleasures of the Italian lifestyle – wonderful coffee and quality food – in a stylish bar setting. It has 30 stores in Adelaide and now the very cool Betty’s Burgers all under the banner of Retail Zoo. Janine has also invested in a number of businesses through her business Ndorfin, including BeFitfoods www.befitfoods.com.au, which follows Janine’s philosophy of healthy eating being convenient. There are almost 7000 people working across the four businesses, for which Janine is now a director. Retail Zoo has over 600 stores that has turned over, from inception, well over $2 billion dollars. 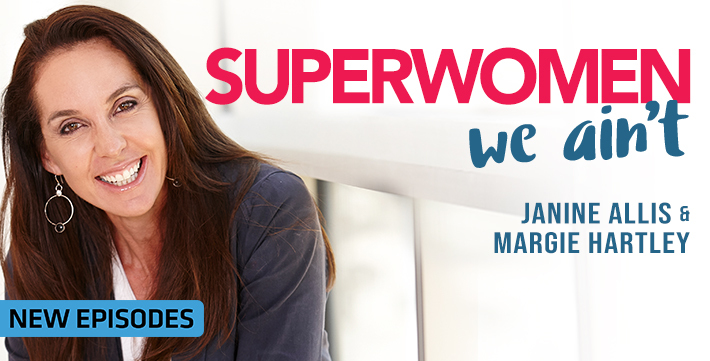 Janine is a working mother of four, best selling author of “The Accidental Entrepreneur”, a Shark on Channel TEN’s Shark Tank and now hosts her 5 star rated podcast “Superwomen we ain’t”. Her life is hectic so she understands firsthand the demands the world can put on an individual! Janine is an advocate for a healthy lifestyle – she maintains a daily yoga practice and she is a very average surfer, horse rider and tennis player…but loves doing all of it..
o Janine works alongside her husband Jeff Allis and lives in Victoria. They have four children: Samuel, Oliver, Riley and Tahlia. 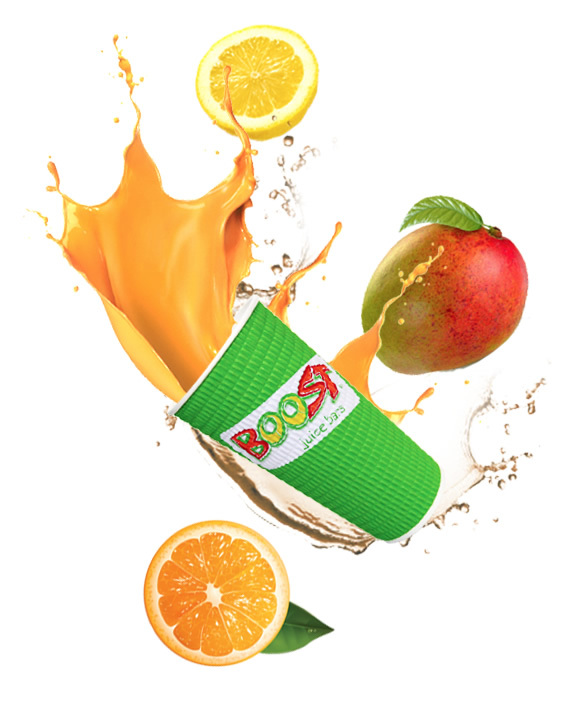 o Boost Juice started in 2000 from a kitchen table in the suburbs of Melbourne. o Janine started working at 17 and has tried her hand at multiple jobs. She started her career as a media assistant at advertising agency McCann-Erickson, and went on to modelling, working as an assistant manager in a gym, a nanny in France, a promotions exec in Portugal, a camp counselor in the USA, a stewardess on David Bowie’s yacht in the Mediterranean (now that was fun! ), a senior manager for a cinema chain that launched in Singapore, a publicist for United International Pictures (rubbing shoulders with famous actors and directors), a publisher, an author, touring agent for USA comedians, then Boost Juice and Retail Zoo. There are some interesting stories in that lot! o Boost Juice achieved a 95% consumer awareness rating in the first 5 years.